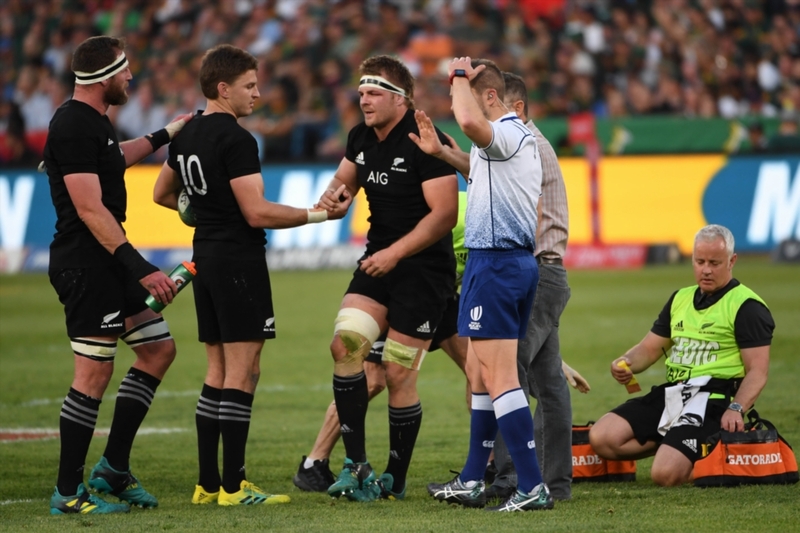 All Blacks flank Sam Cane will be sidelined for several months after fracturing his neck in their 32-30 victory over the Springboks in Pretoria. Cane was helped off in the 35th minute of the match and received further bad news when it was revealed that he had broken his neck, putting him out for several months. The All Blacks confirmed on social media that the 26-year-old had suffered a fracture in his vertebrae but added that he had fortunately avoided any nerve damage. Cane will stay on in Johannesburg for the week, where he will undergo surgery, before returning to New Zealand. Cane is expected to make a full recovery but could end up missing next year’s World Cup.